Should I Buy Gold Online? 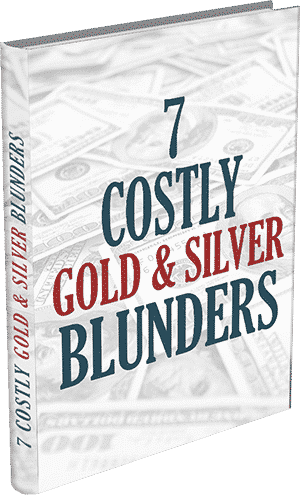 HomeHow to BuyShould I Buy Gold Online? 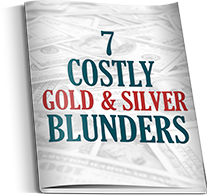 No precious metal investment decision should be made without careful consideration, and even though a question like “Should I buy gold online?” is a simple, and straight-foreword inquiry, it still holds a great deal of gravity. 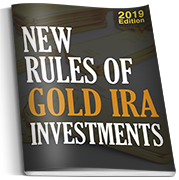 First and foremost, every investor should have a clear understanding of his or her own, specific, financial need and expectations from any type of gold investment. The very nature of financial investment requires some element of risk, and various types of gold investments pose their own respective uncertainties and benefits. Investors should always conduct their own research, and draw their conclusions, so the following thoughts are meant to aid them in answering the question “Should I buy gold online”. Investors are advised to weigh the prices between ETF bullion, and physical bullion bars and coins. 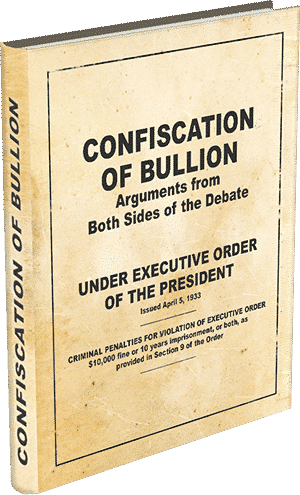 Bullion in both forms is commonly used as a short-term profit vehicle, so prospective buyers are encouraged to exercise scrutiny. 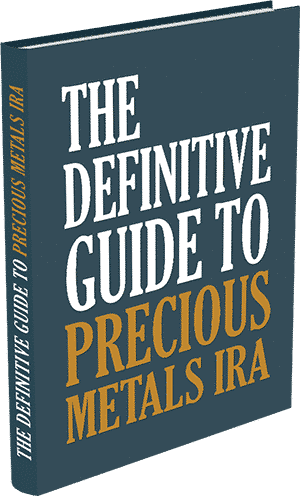 Lastly, prospective buyers are encouraged to resource the expertise of an investment specialist from a reputable, large-volume precious metals exchange, for expert consultation on your long-term and short-term precious metals requirements. Investors who have completed their research are encouraged to contact one of our own friendly specialists, who offer institutional discounts on bullion, and rare gold coin to household investors like you.